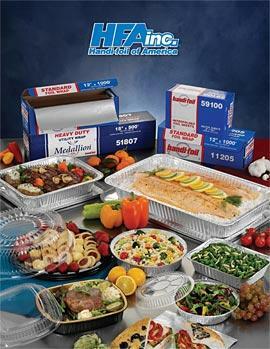 Perfect for freezing, storing and cooking in the foodservice industry. Corrugated cutterbox for easy tear. Pop-up dispenser box delivers one sheet at a time. 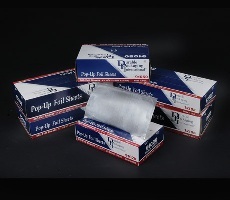 Pop Up Aluminum Foil Sheets 9 Inch x 10.75 Inch, 500 Sheets Per Box, Case of 6 Boxes, Each Sheet dispenses one at a time. 6 Boxes Of 500 For a Total Of 3000 Sheets Per Case. 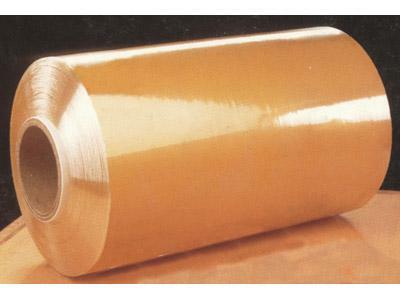 Single aluminum foil sheets dispense one at a time. 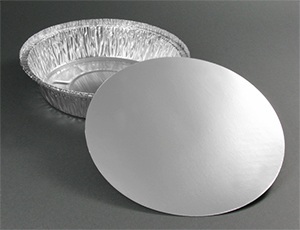 Pop-Up Aluminum Foil Sheets 12" x 10-3/4" 500 sheets per carton. 6 cartons per case. 3,000 sheets per case. 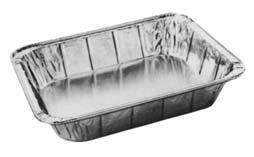 Steamtable pans combine the strength, durability and economy of an aluminum container for both hot and cold food presentations. Steamtable pans allow food to be prepared, heated, refrigerated, shipped and served all in the same pan and are ideal for main courses, casseroles, vegetables, side dishes and desserts. 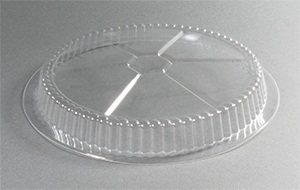 Aluminum lids for full and half size steam table pans. Makes reheating and transport convenient. Minimizes leakage. 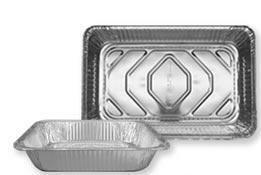 Aluminum steam table pan containers can be used for cooking, freezing, storing. Can go directly from freezer to oven. Aluminum is compatible with virtually all foods, and is odor and moisture-proof. Aluminum containers are portable and ideal for hot and cold foods. Raised full curl rim construction. Lids for aluminum containers are sold separately. 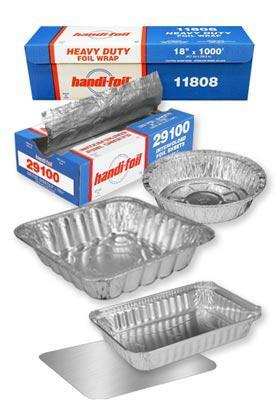 Steam Table Foil Lid Fit Fulls Size Steam Table Pans. Keep food hot by covering with a steam table lid. Easily store food in steam table pans with the lid. This is a very popular size when preparing frozen meals for smaller families. Great for 1-2 servings, if you have limited freezer space. This is a great alternative to the oblong pans when you are on a tight budget. When making larger side and entrée dishes, a plastic lid is a great way to present your finished product. 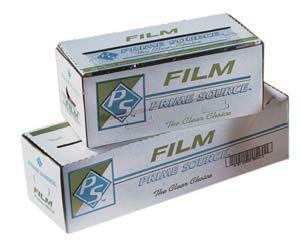 Meat and Produce films have been reformulated to provide a softer feel while giving you a greater yield per role.